There are various legal forms that can be used when structuring a charity. The newest of these is the Charitable Incorporated Organisation model (available since 2013), which has been designed specifically with charities in mind. Following the notable success of the Charitable Incorporated Organisation structure for smaller charities to date, the Charity Commission has now issued draft regulations on converting existing charitable organisations and Community Interest Companies (CICs) to the legal structure. The government has started a consultation process and is inviting responses. What is a Charitable Incorporated Organisation? 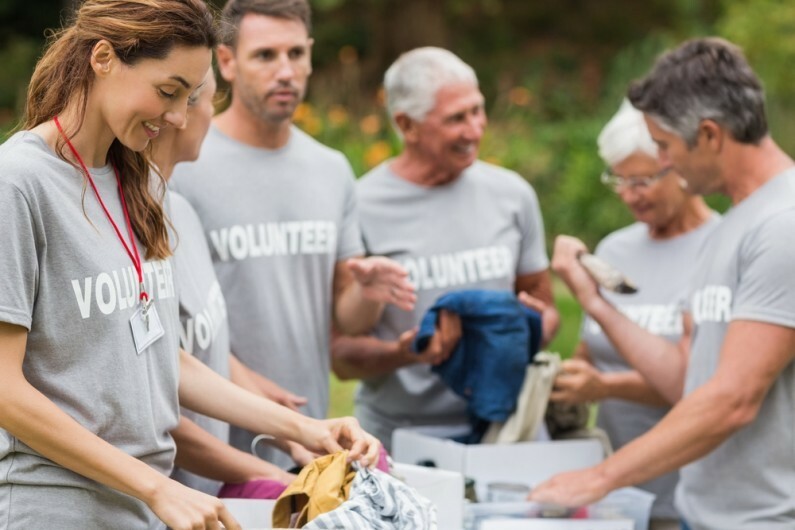 The Charitable Incorporation Organisation (or CIO) is a relatively new form of incorporated legal structure that was introduced in the Charities Act 2006. Since the CIO was introduced in 2013 over 6,500 new CIOs have been set up in the UK. This company structure option now accounts for around one in four new charity registrations. The CIO is only available to charities and is designed to allow them to take advantage of many of the benefits of incorporation without being registered with Companies House. A CIO only needs to register with the Charity Commission. The two main advantages for a charity adopting a CIO structure is that of greater legal protection for trustees and members and the commercial advantages of reduced administrative burden whilst creating a more business like structure. It is very similar to the current charitable company limited by guarantee model, with the exception of having to file with Companies House in addition to the Charity Commission. CIOs only file with the Charity Commission. CIOs are recognised as separate legal entities and, again, this is very much like charitable companies limited by guarantee. As a result, they can increase the level of protection available to trustees when compared to a charitable trust model, for example. The more business like CIO structure will also allow charities to reap some of the benefits of being a company without the associated burdens. For example, having just one regulator (the Charity Commission) could lead to a reduction in reporting requirements, freeing up staff time. Although the CIO is a simplified framework, converting to the legal structure can be a complex and detailed process. Under the current system CIOs can only be formed from existing unincorporated charities or as completely new entities. The consultation, therefore, proposes draft regulation required to allow existing charities and CICs to become CIOs. The consultation will last 10 weeks from 1 April 2016 to 10 June 2016. Find out how to respond or make an enquiry to the consultation here. 1 July 2017: Charitable companies with an annual income of less than £25,000. The proposed conversion timetable for CICs to CIOs is 1 October 2017. This timetable is subject to change. We will keep you updated with any further information. Is a CIO model right for your charity? The CIO model is not suitable for all charitable organisations and, in many cases, there are a number of factors that should be considered before deciding whether becoming a CIO is right for your charity. Is there a good reason to want to limit or remove trustees’ personal financial risk. If you are thinking about setting up a new charity as a CIO (or converting to a CIO following the consultation process), then we recommend you seek professional advice. The type of structure you choose affects how your charity will operate and it is important to get this right. For more information and guidance on the Charitable Incorporated Organisation structure please do get in touch.